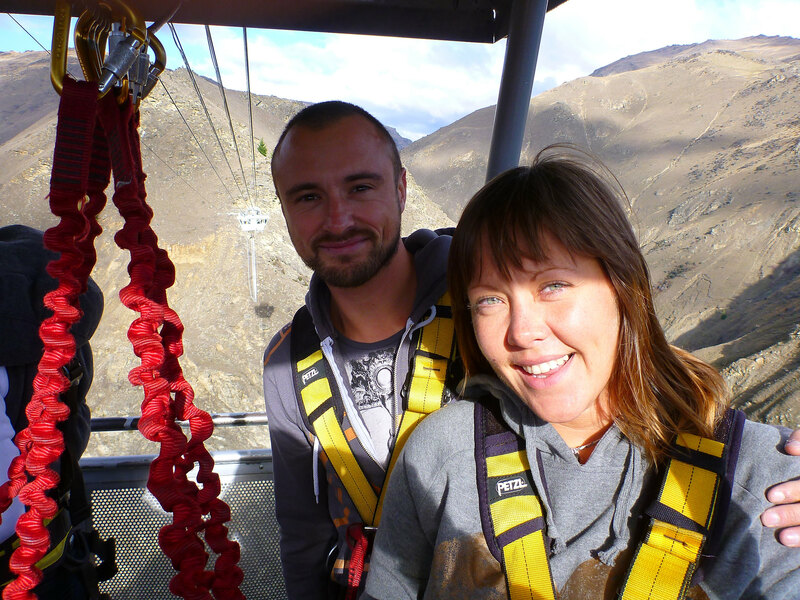 After a sedate time driving around pretty places we were ready for some adrenalin fuelled fun in Queenstown. 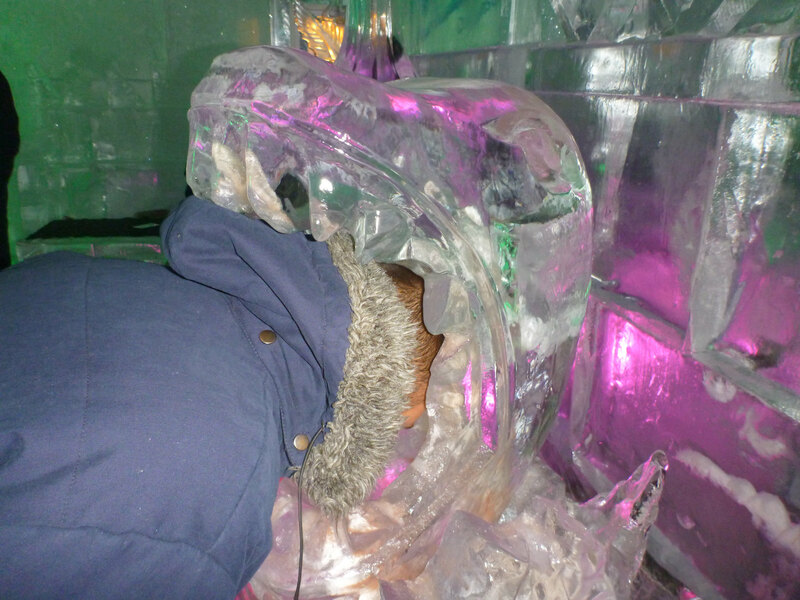 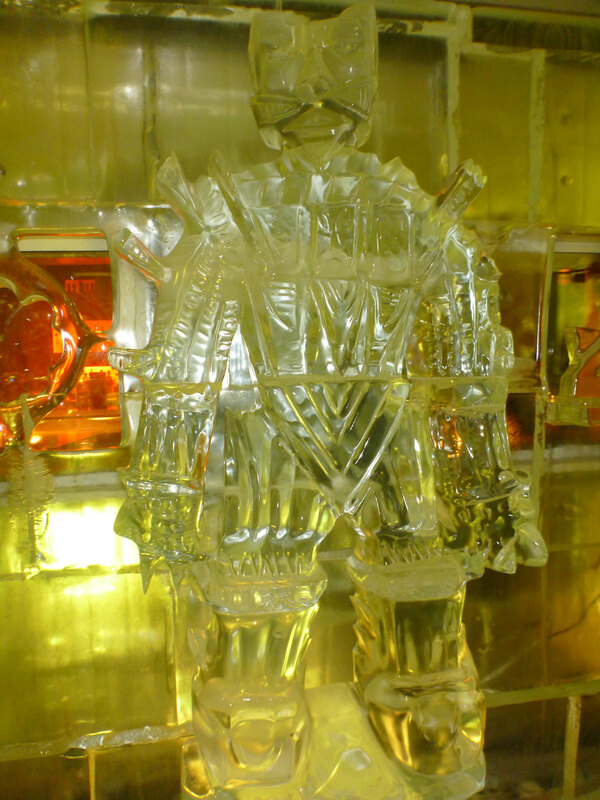 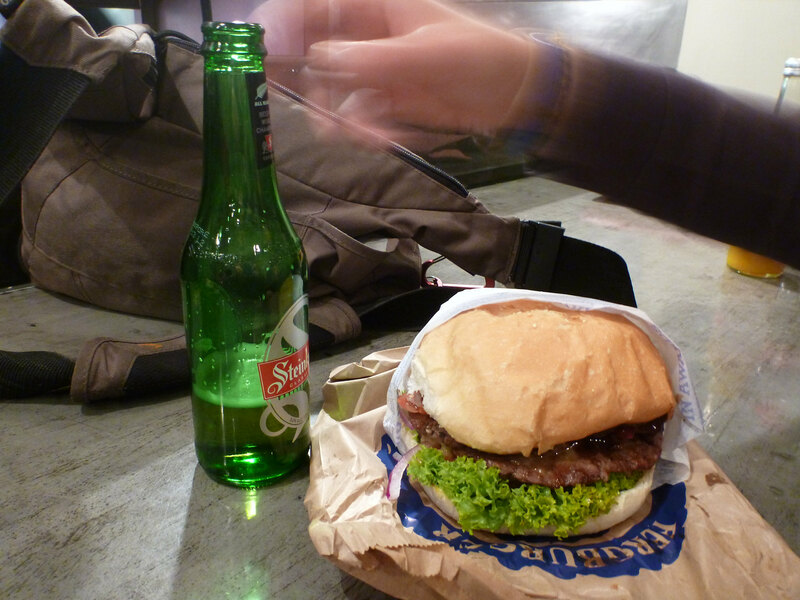 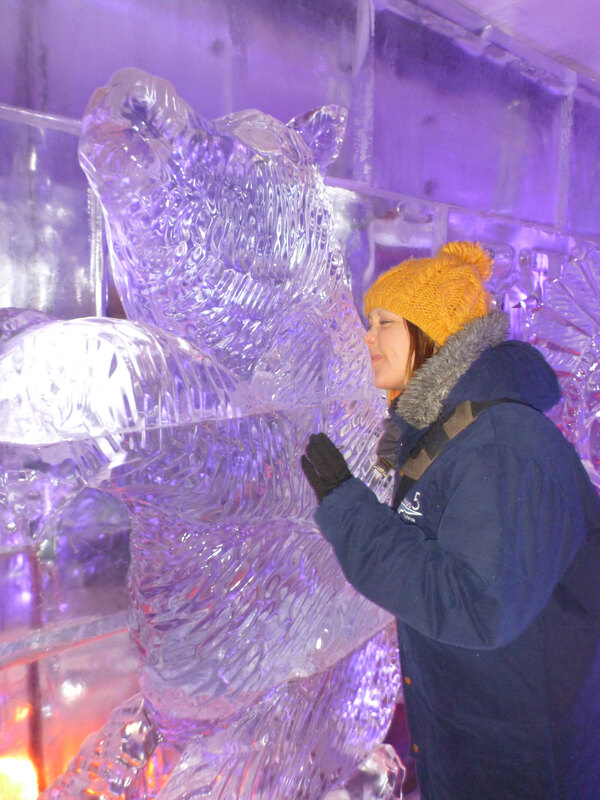 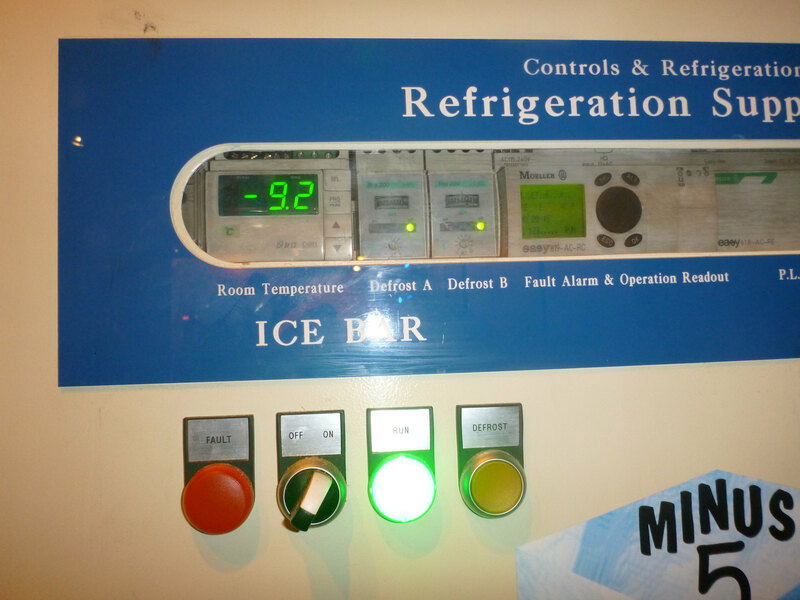 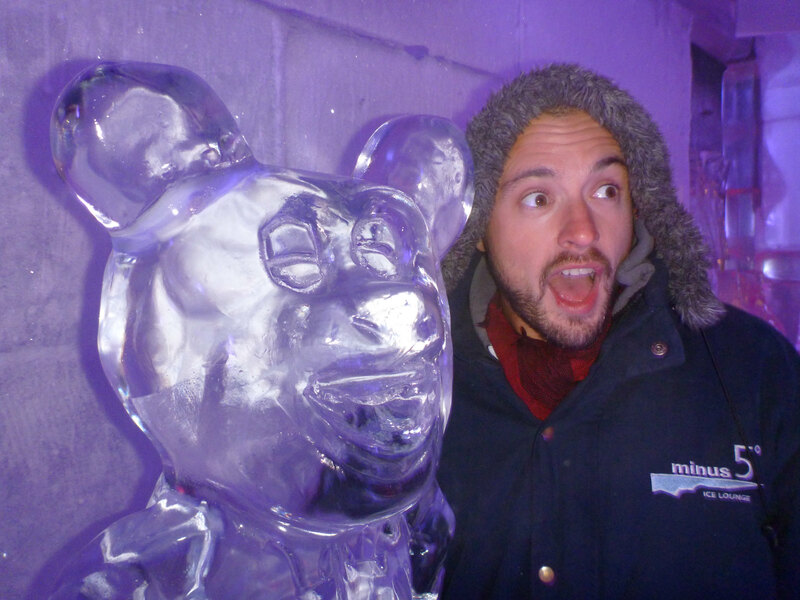 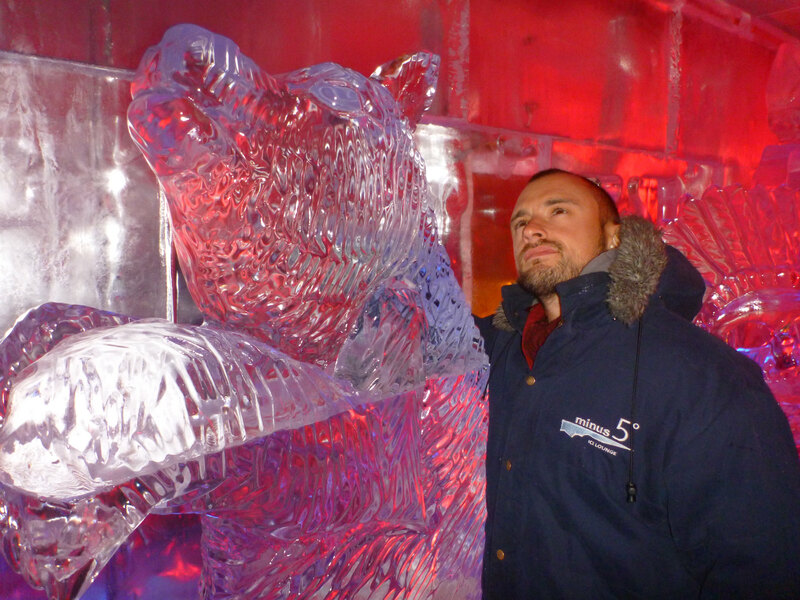 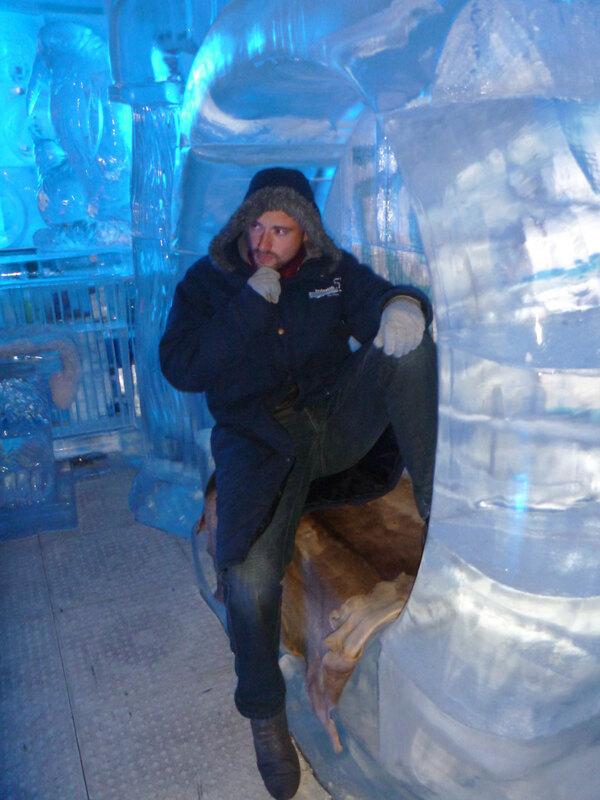 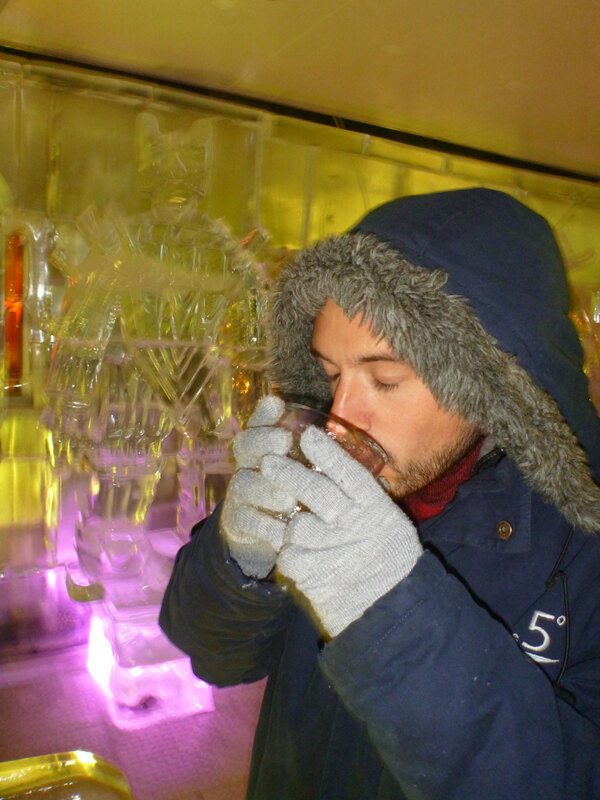 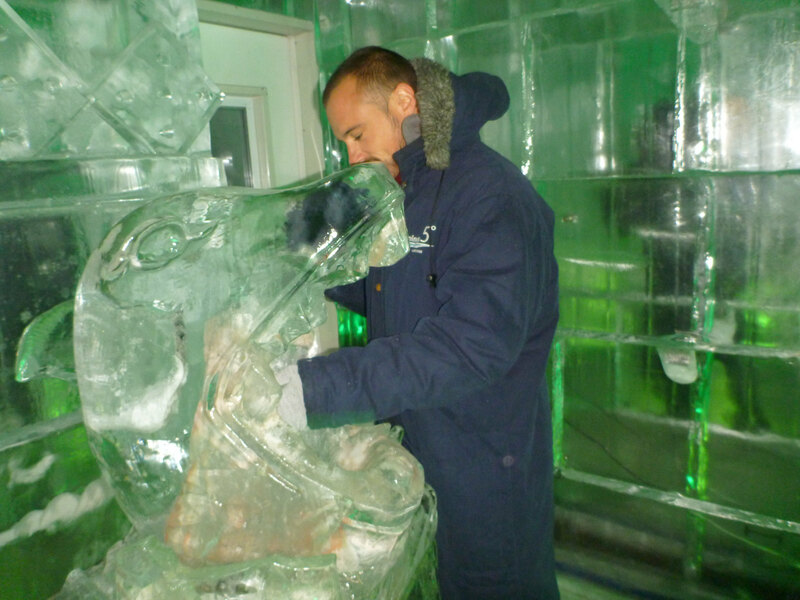 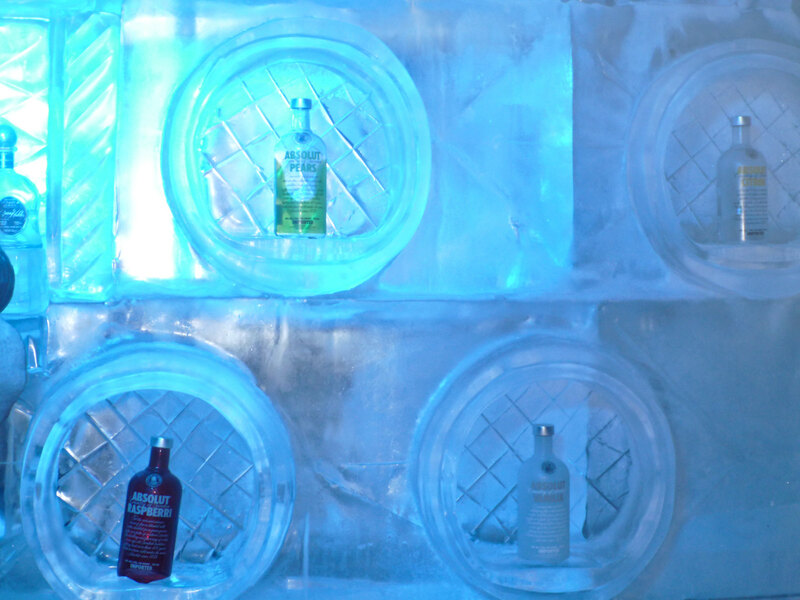 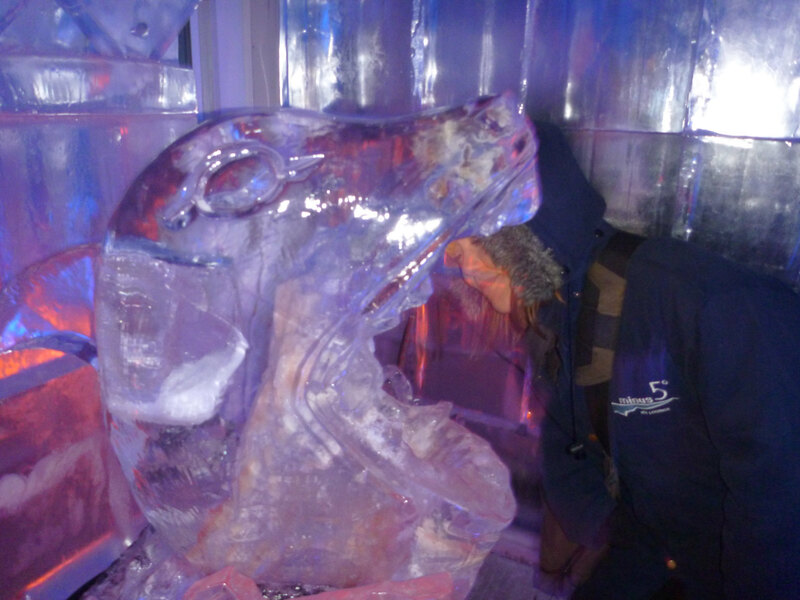 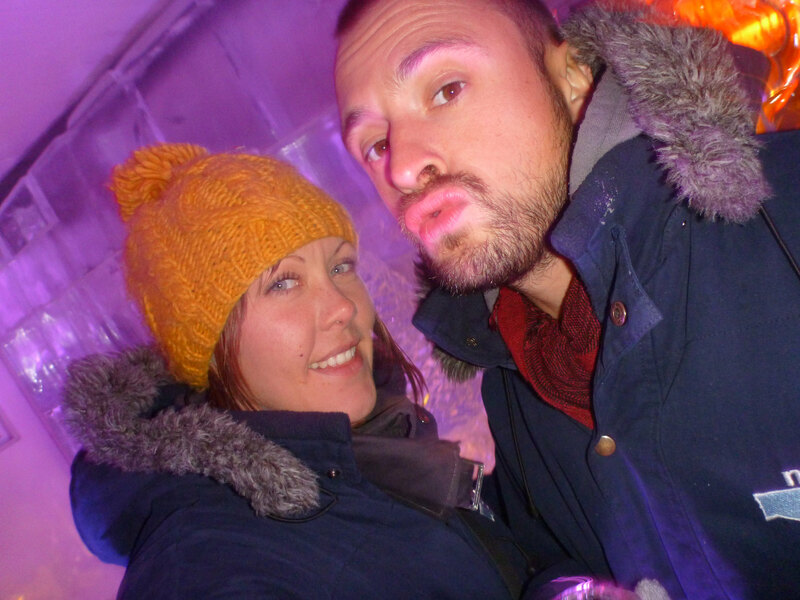 What better way to spend a day than throwing ourselves from various heights, visiting the legendary Fergburger followed by a few nightcaps at the Minus 5 ice bar (actually minus 9.2!) 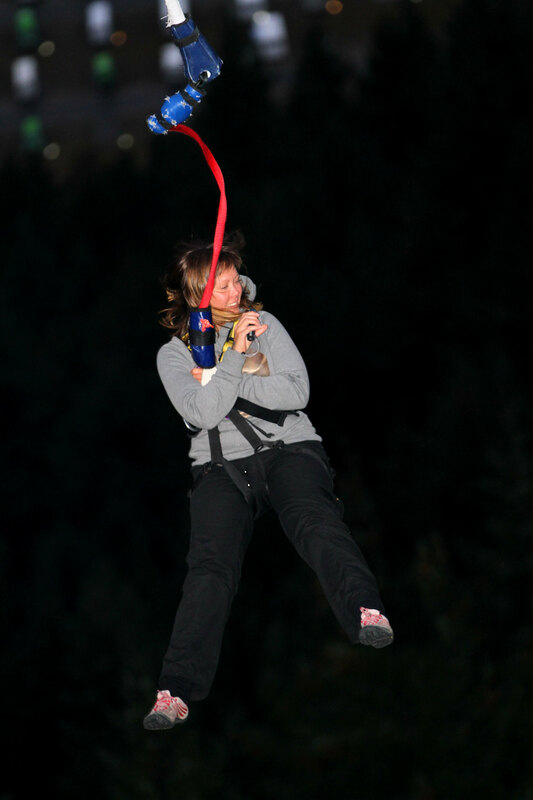 It was an exhausting but awesome day! 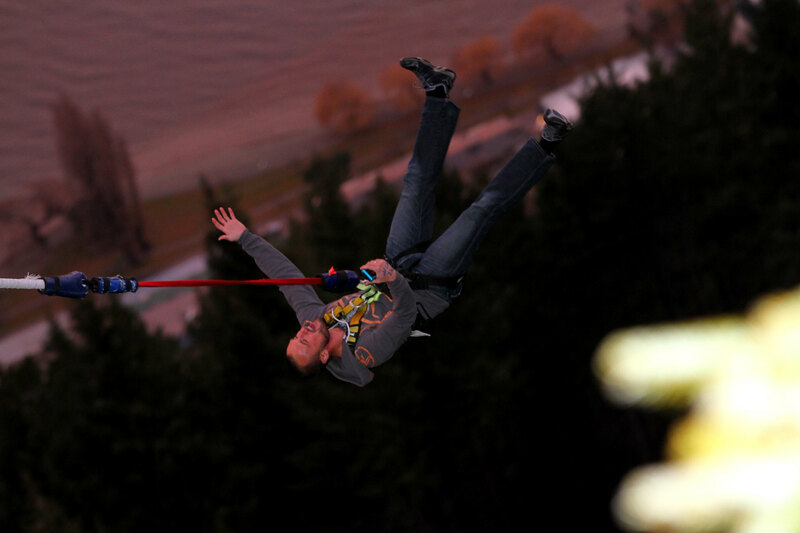 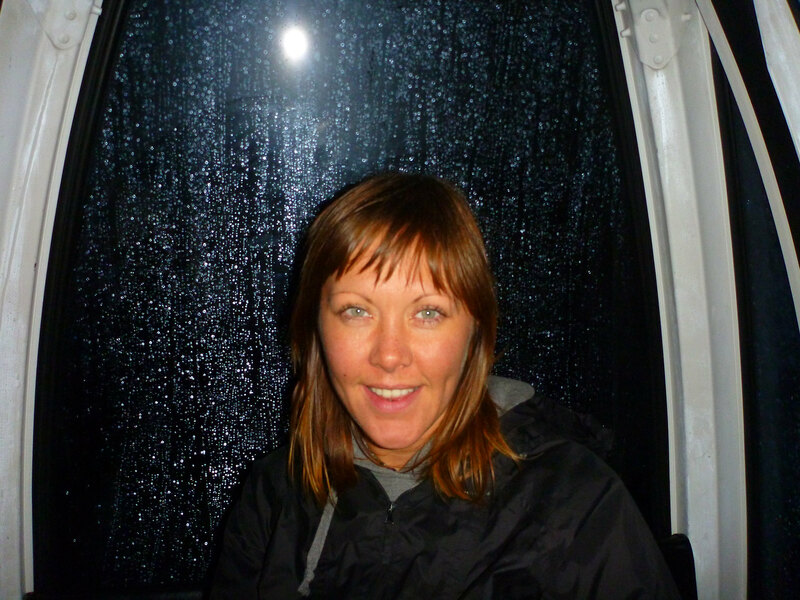 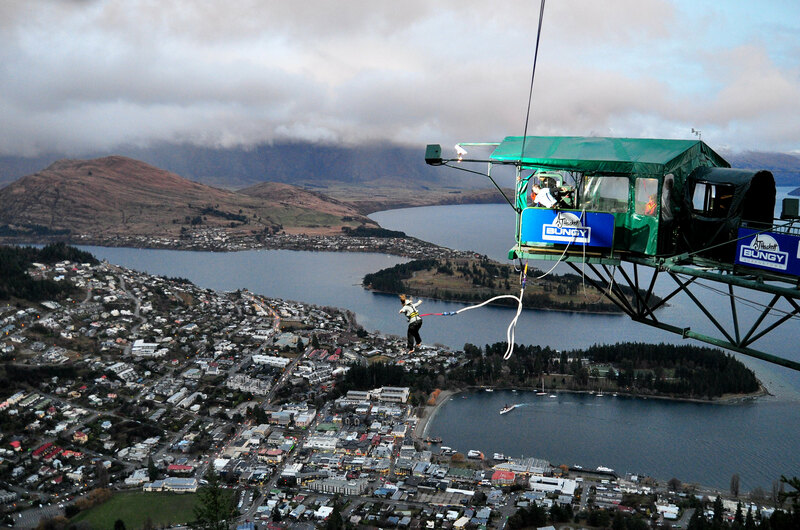 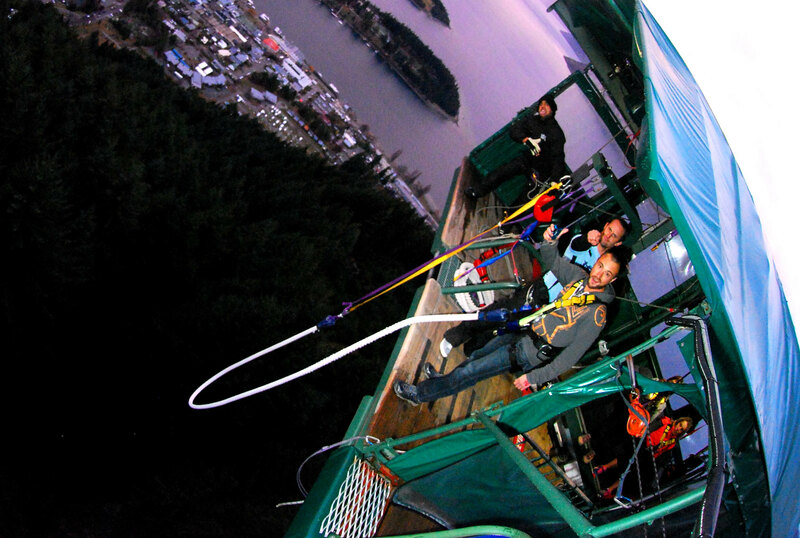 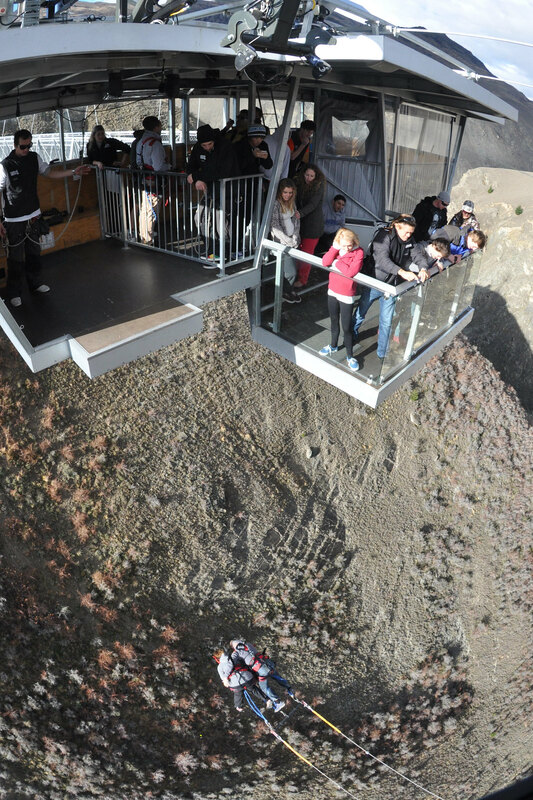 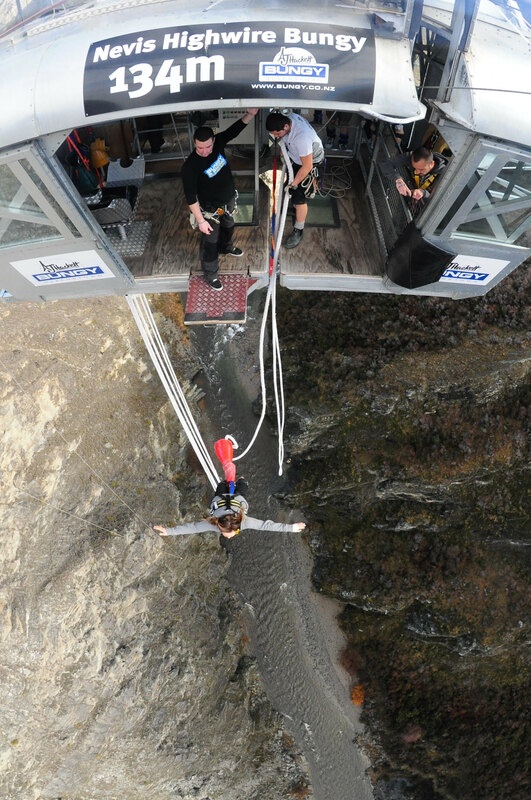 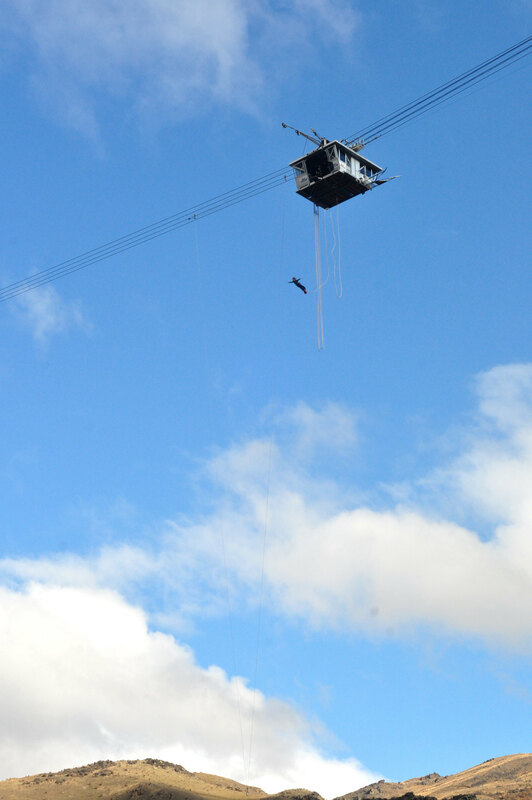 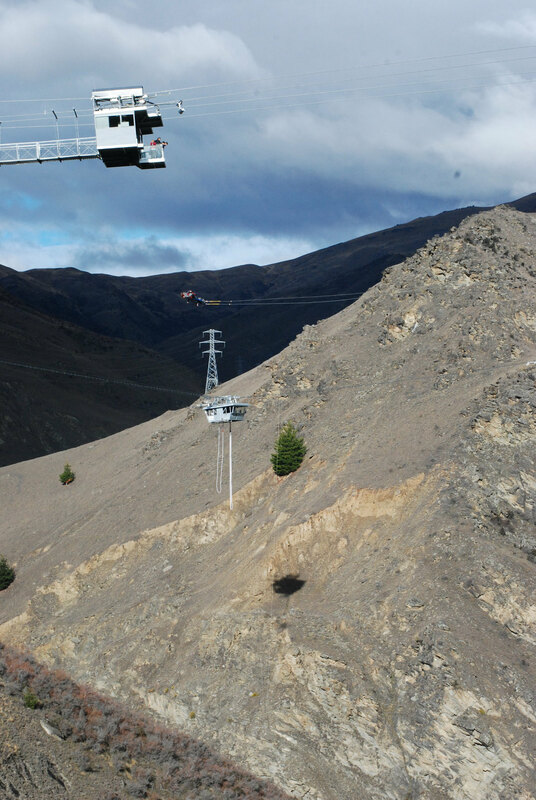 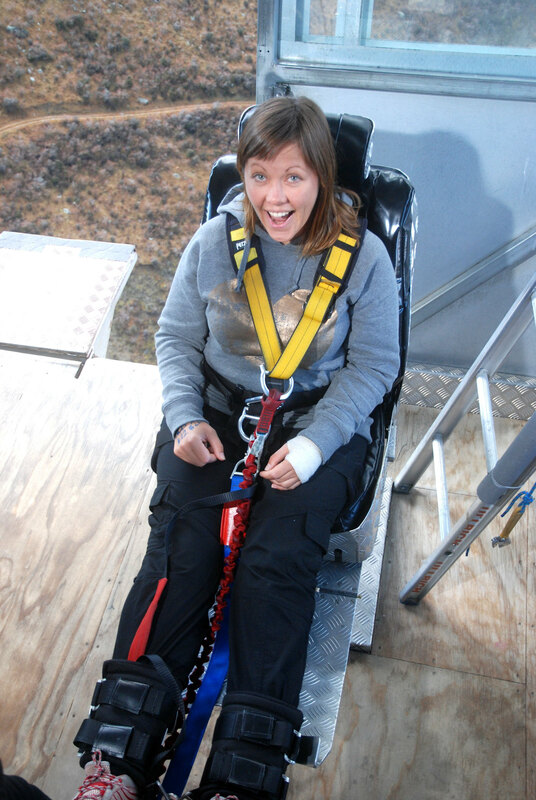 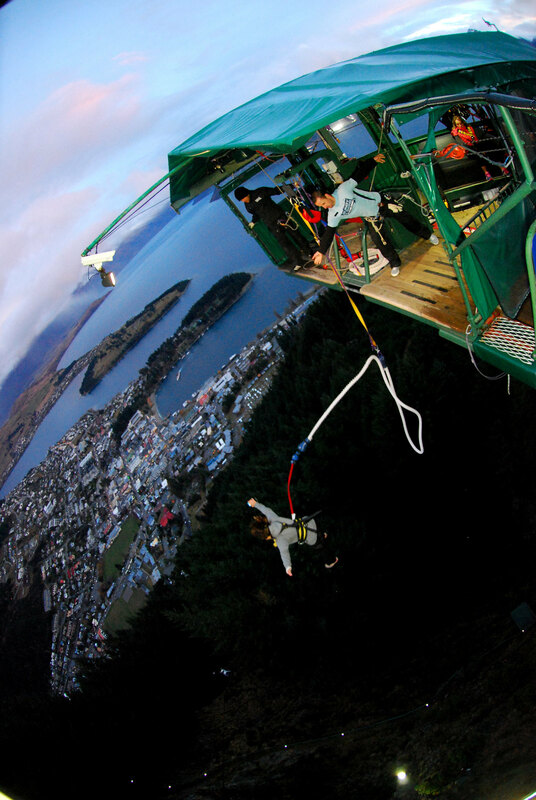 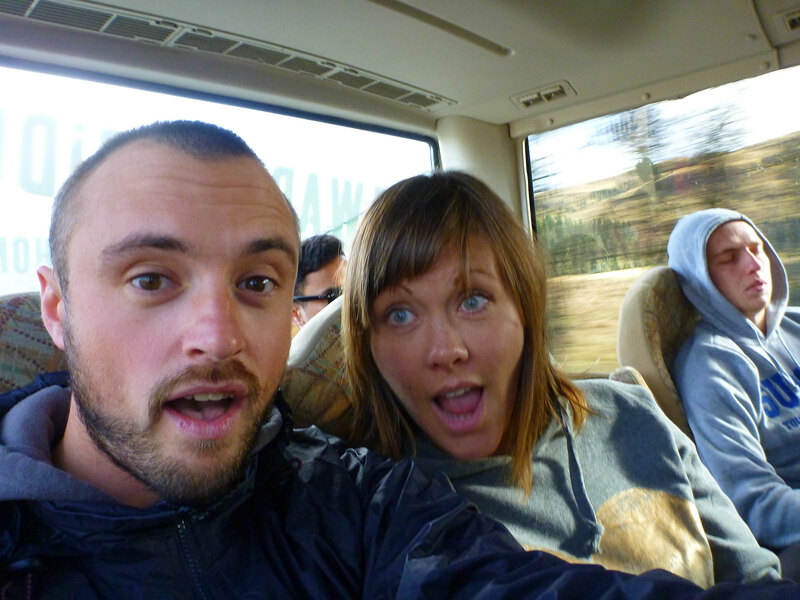 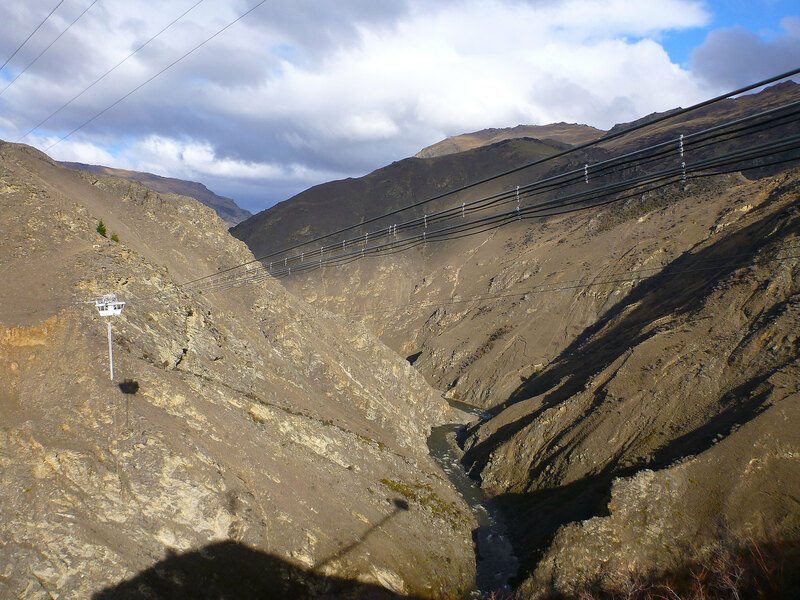 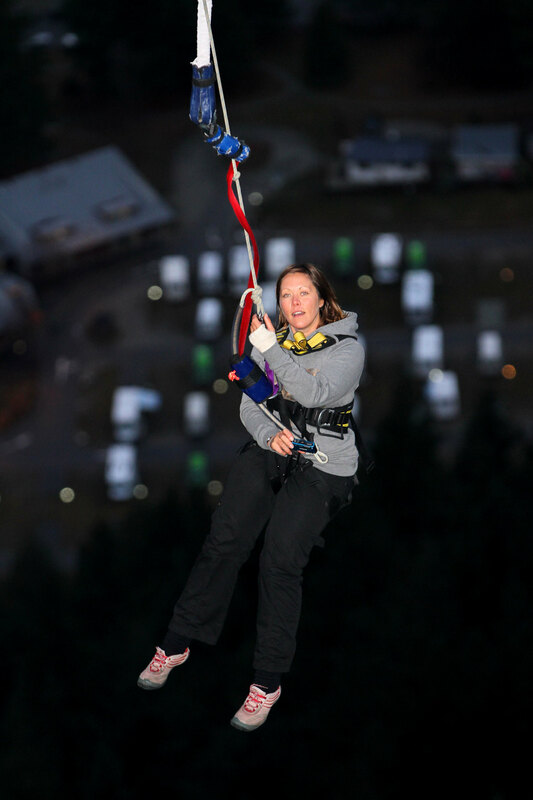 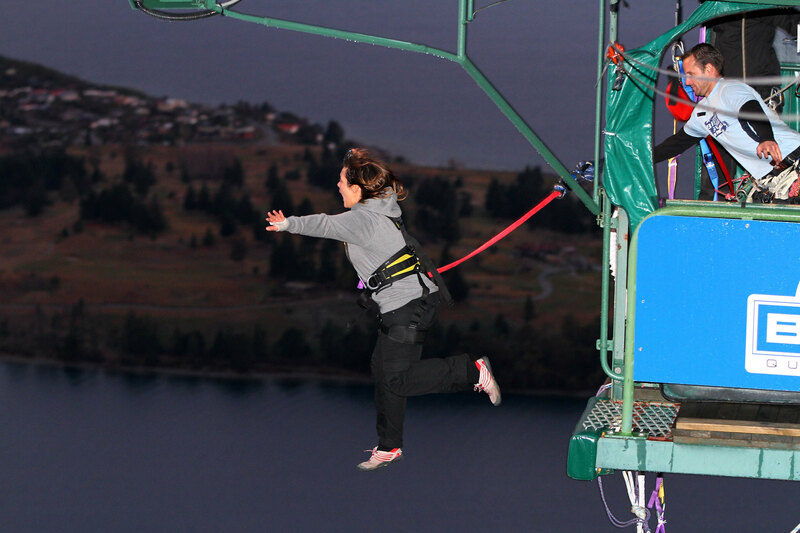 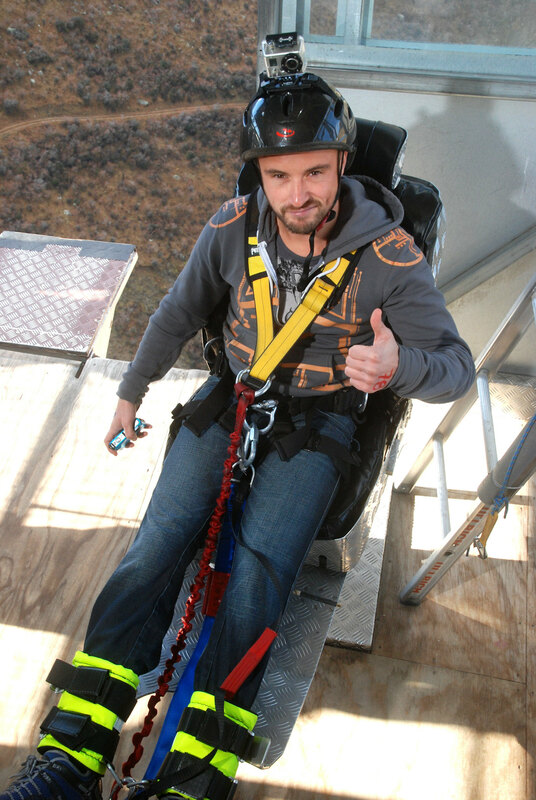 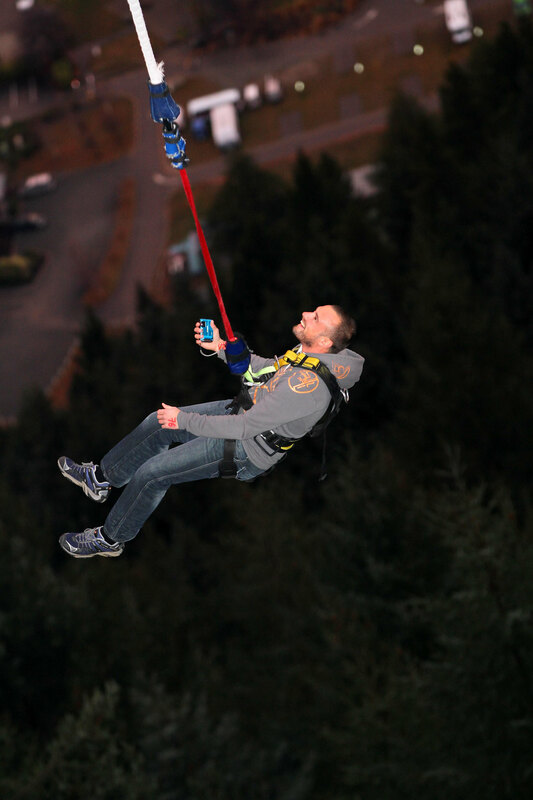 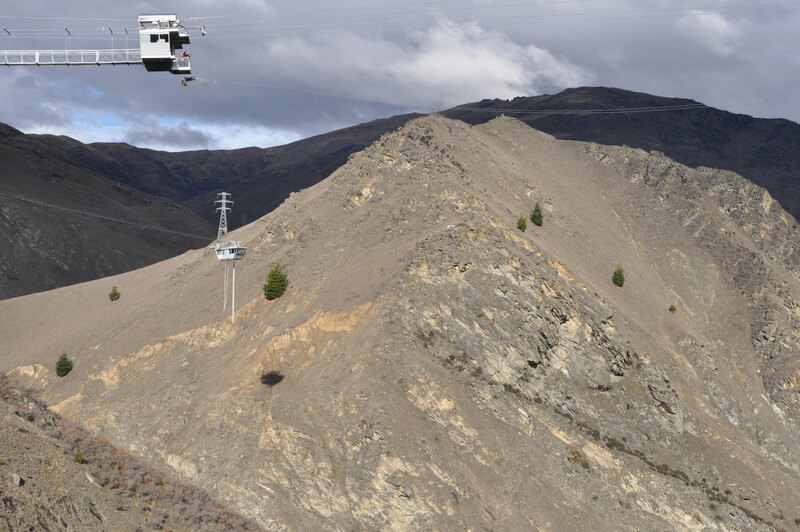 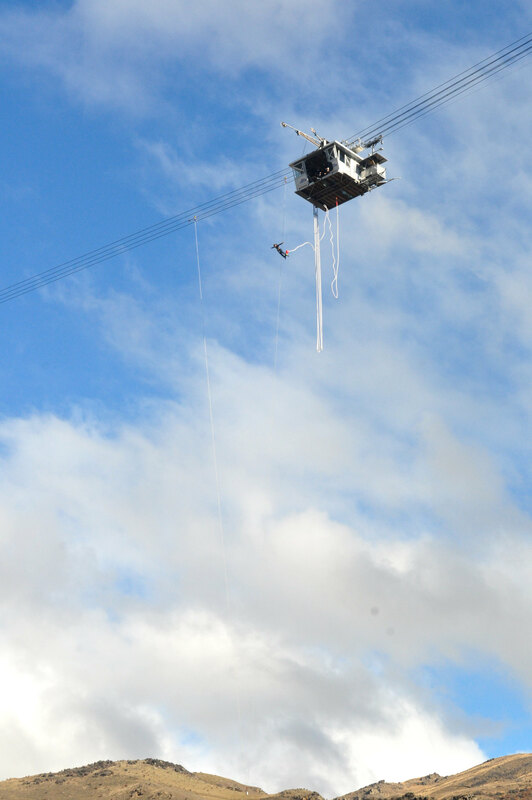 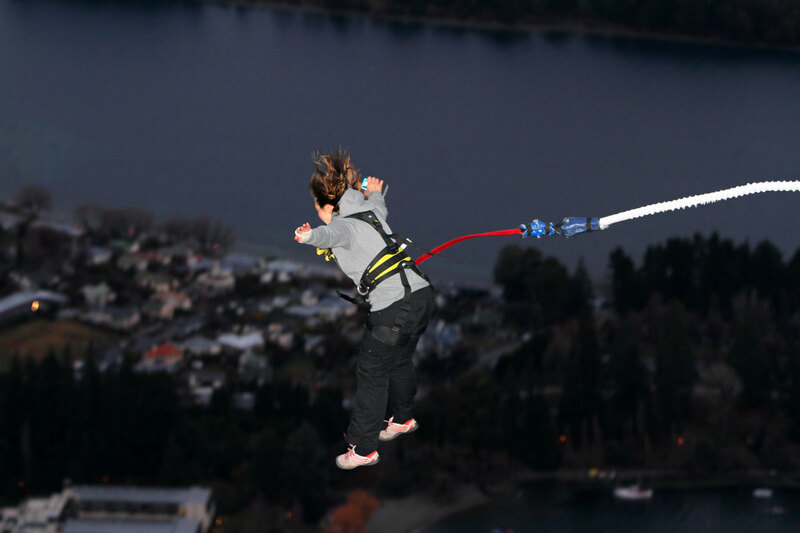 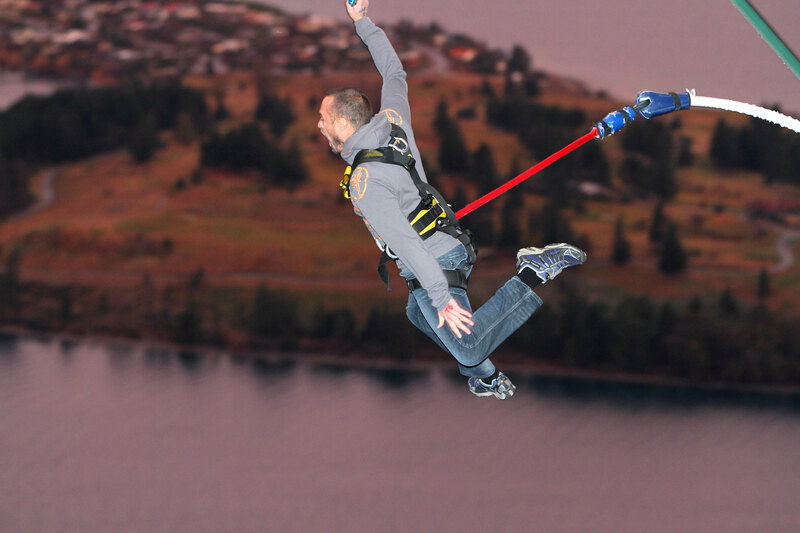 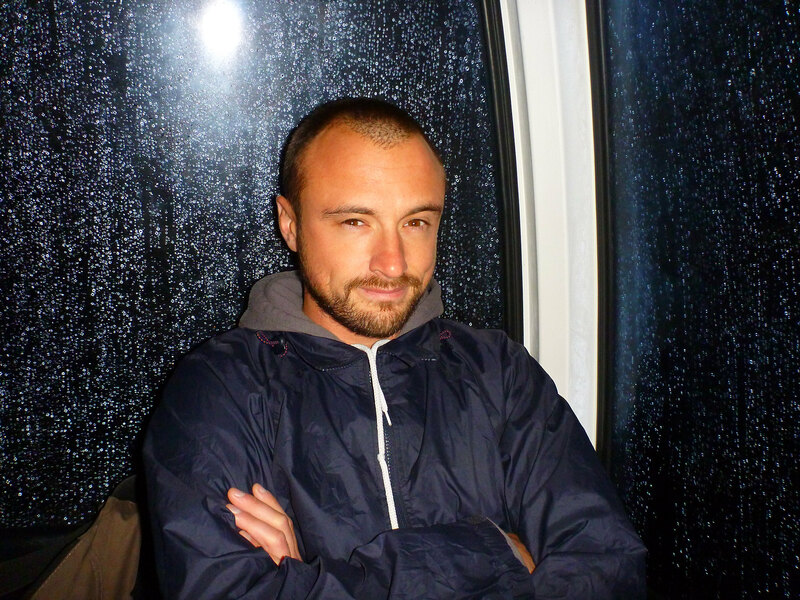 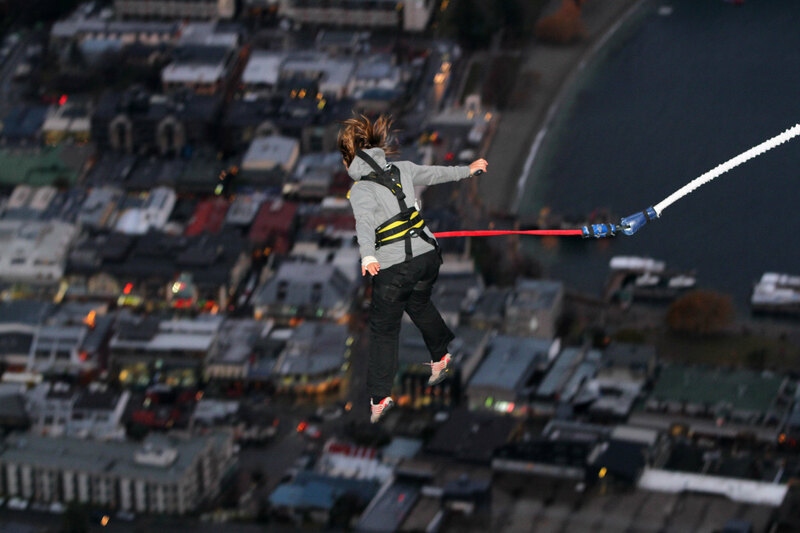 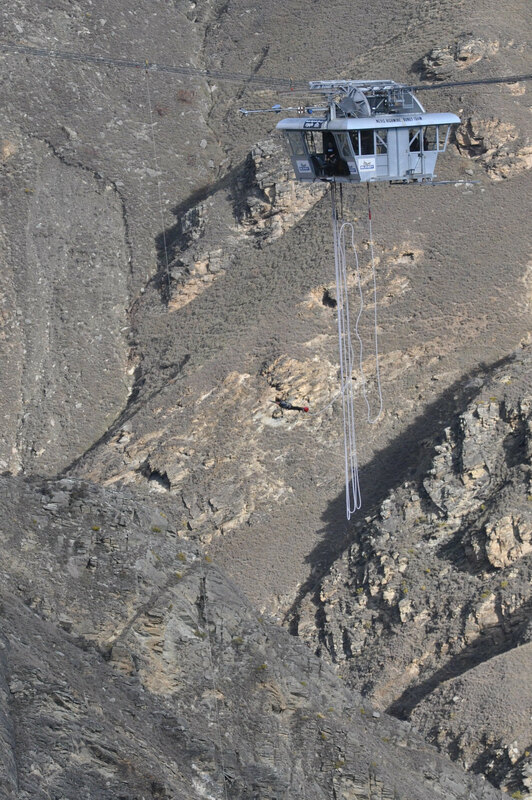 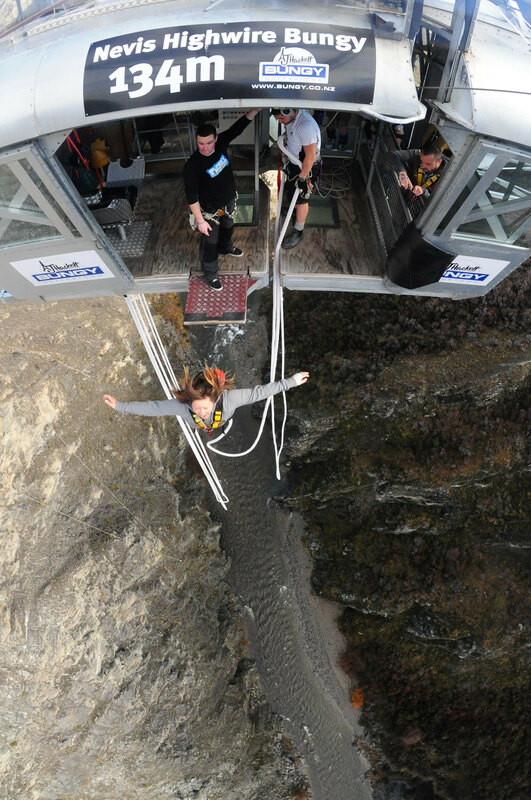 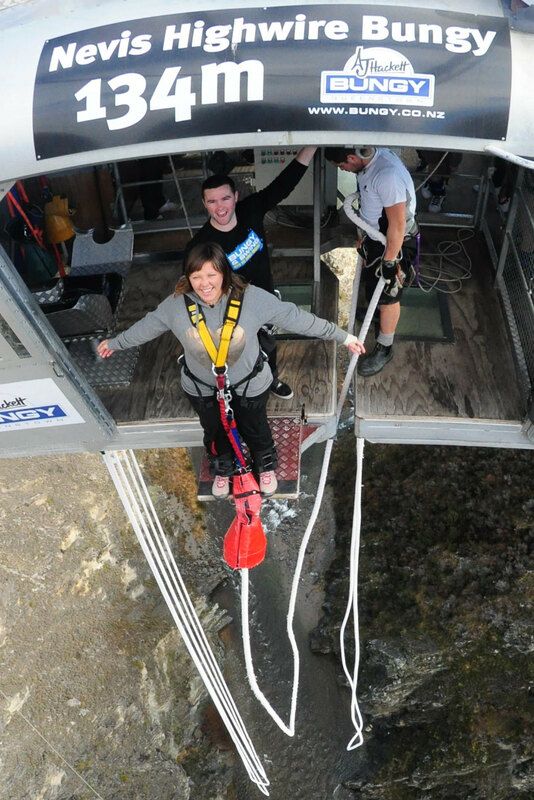 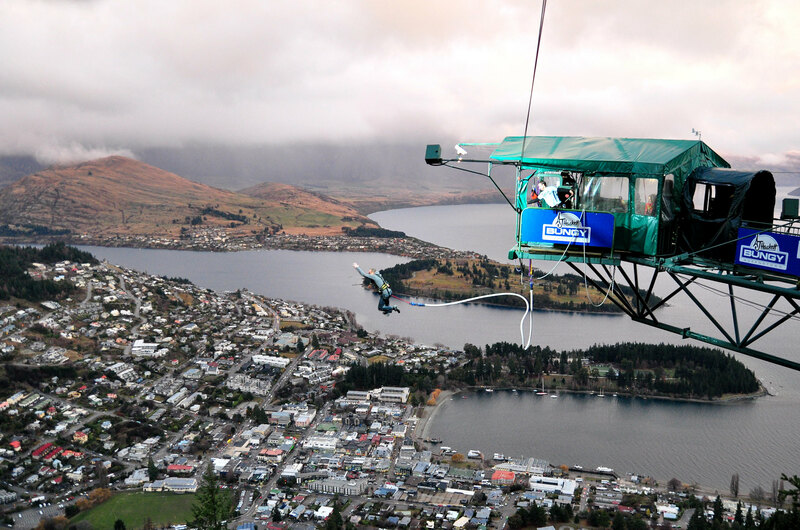 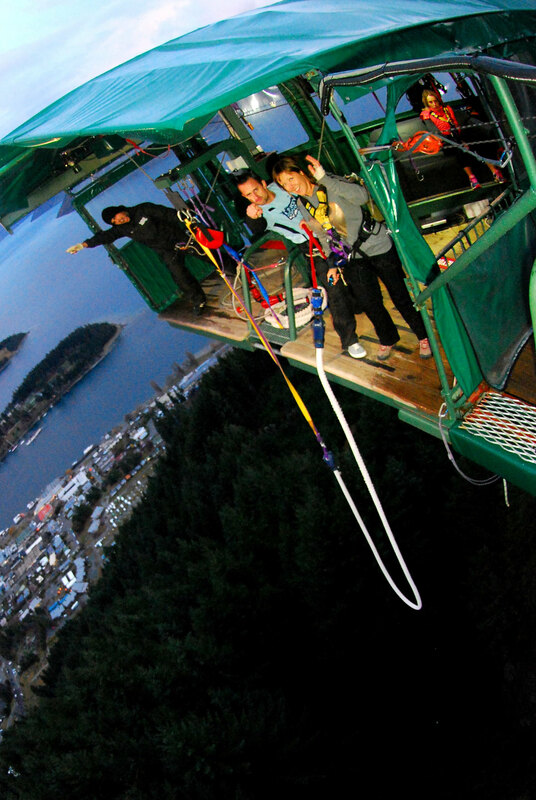 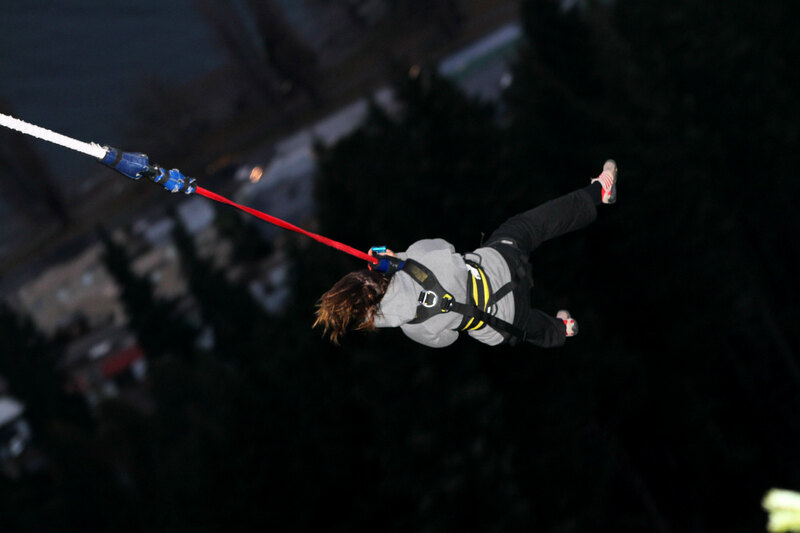 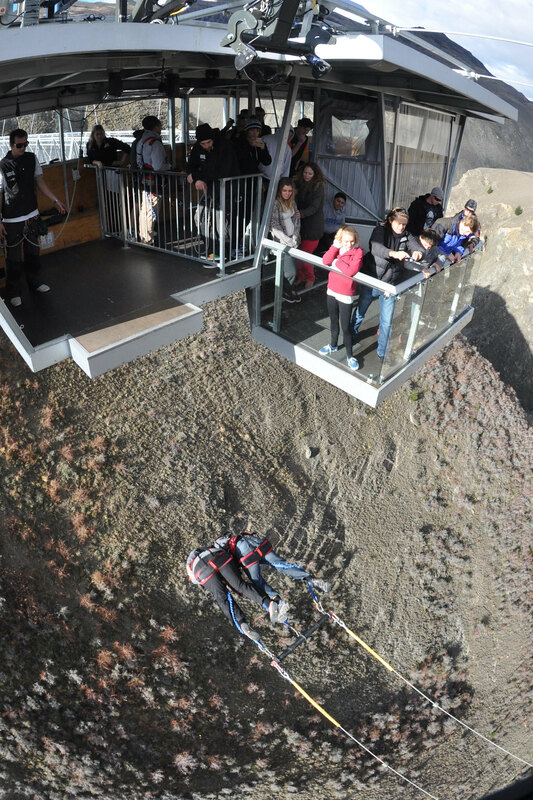 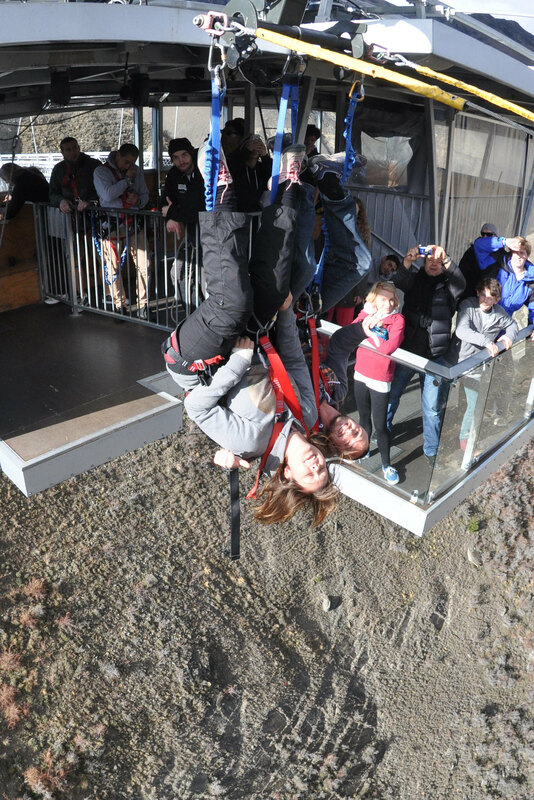 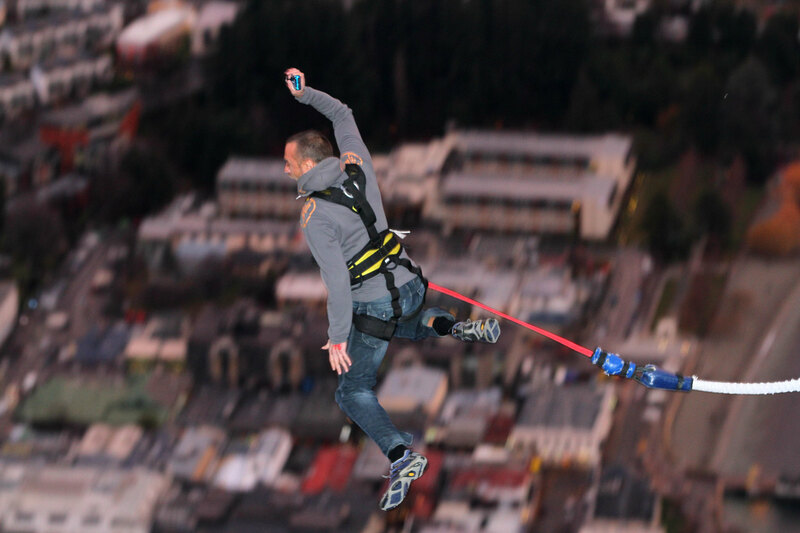 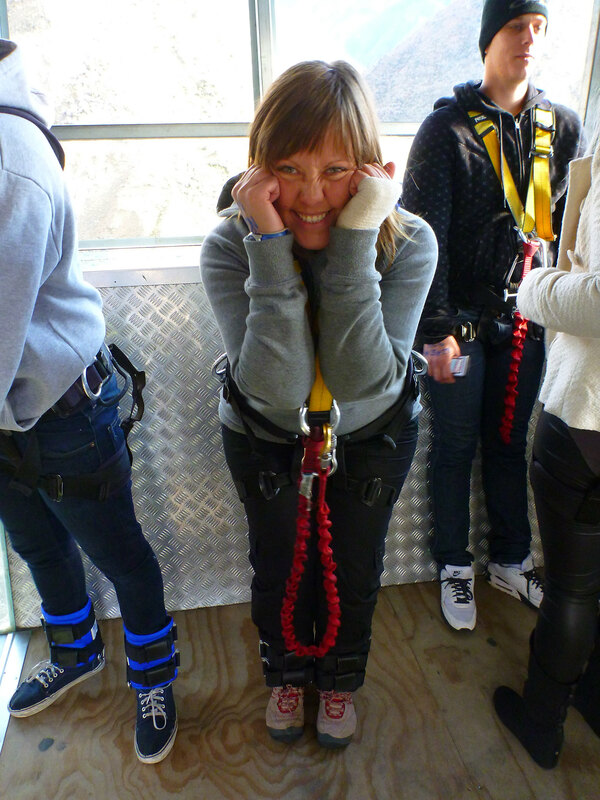 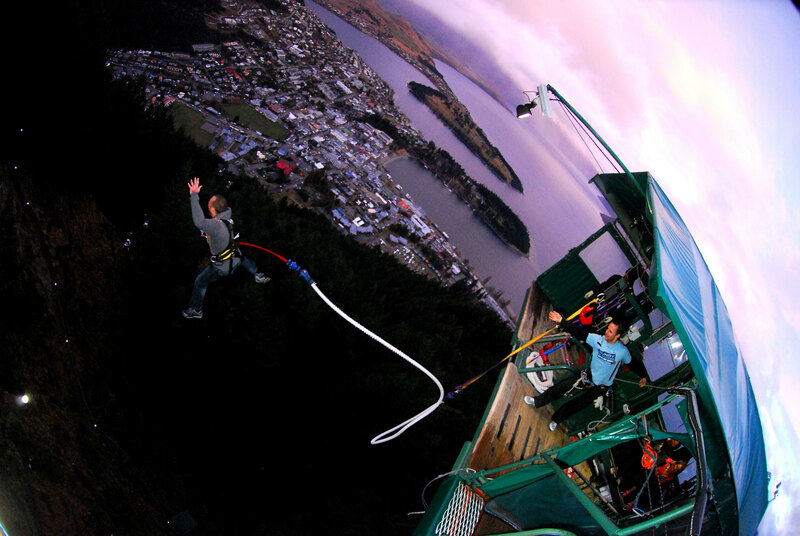 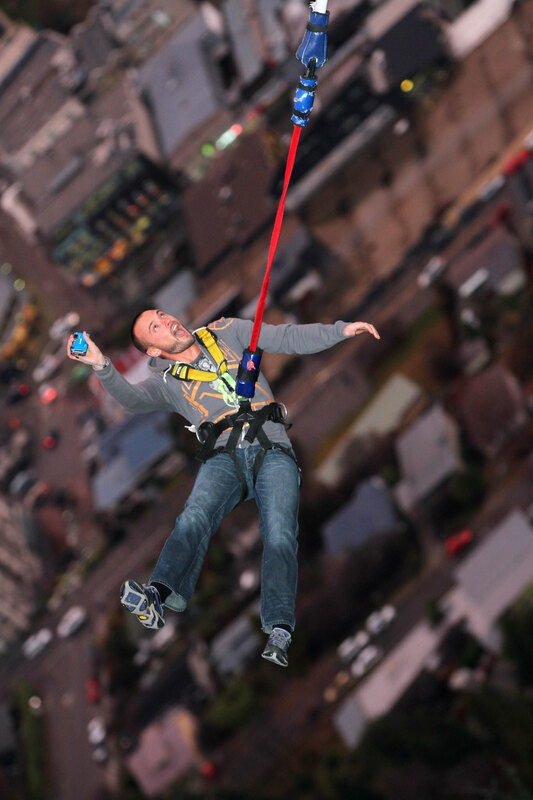 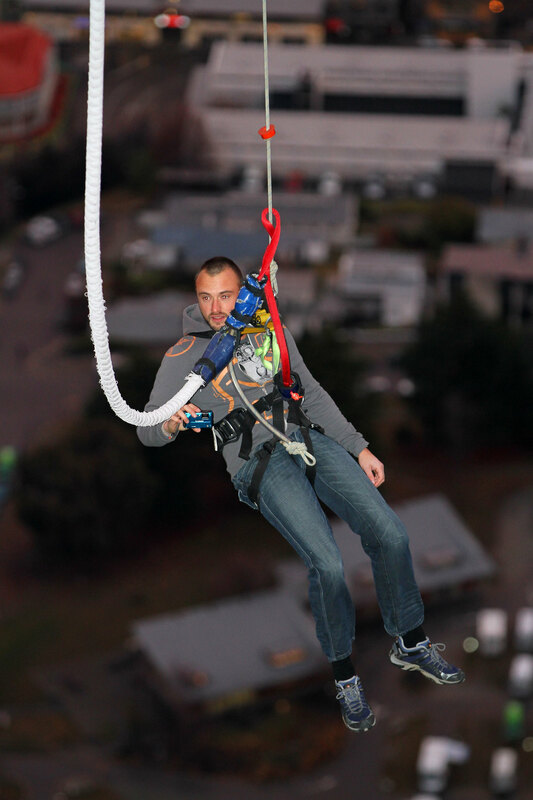 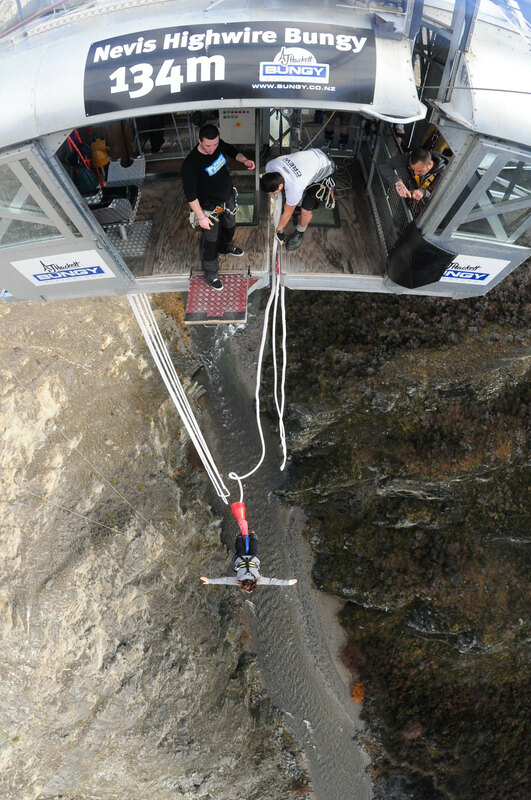 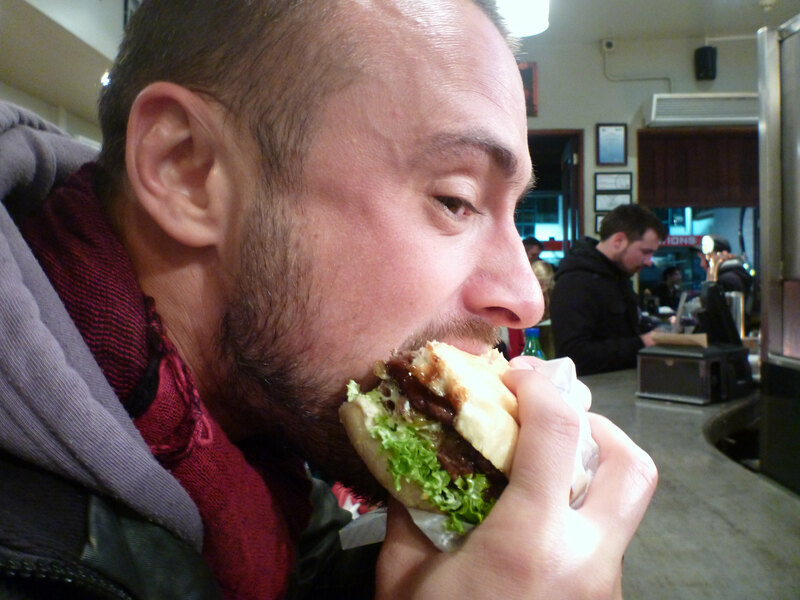 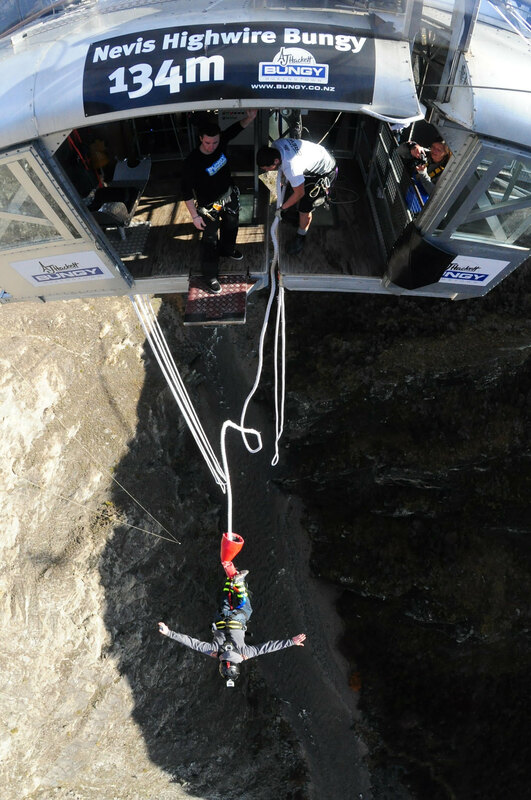 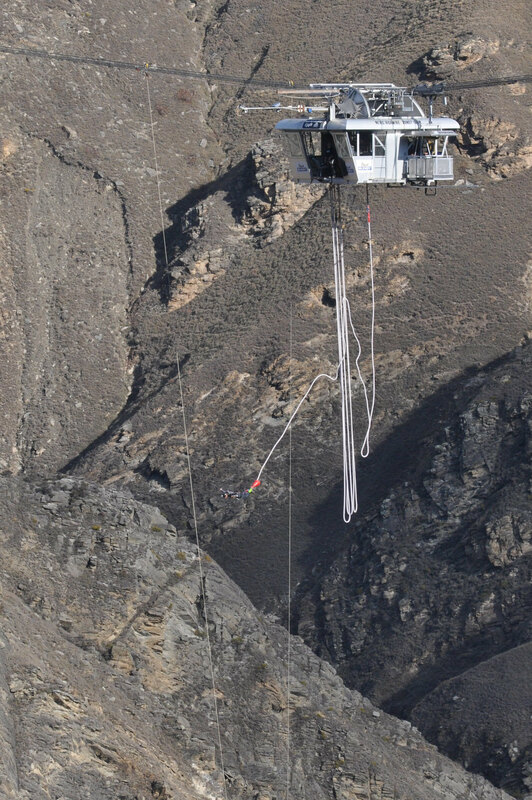 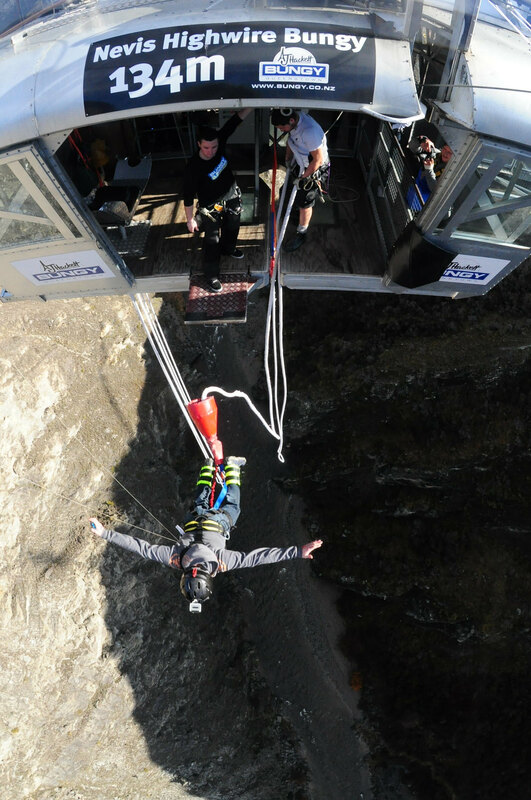 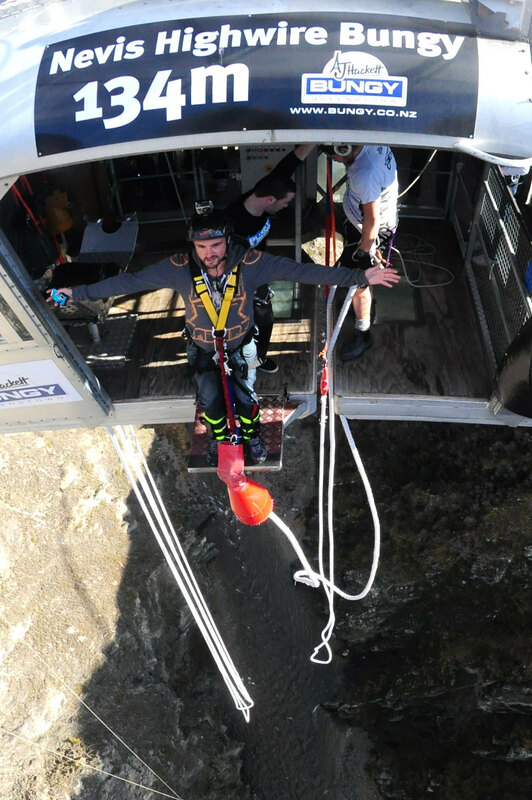 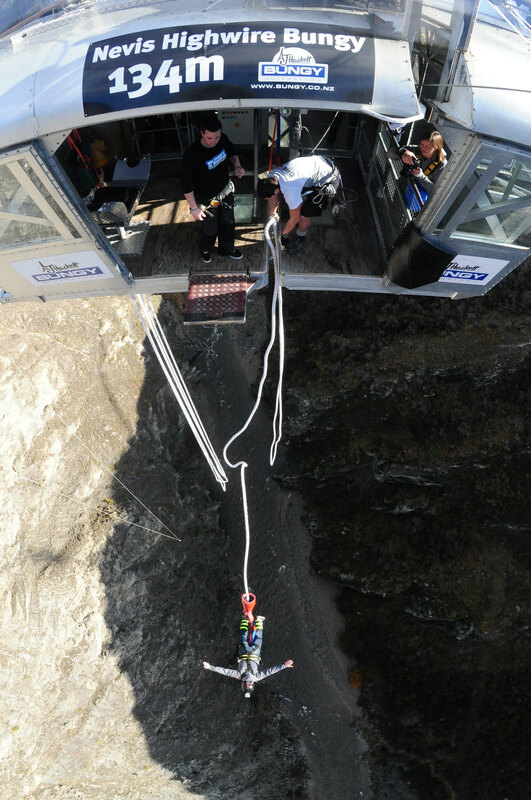 Here it is – the awesome highlight of our time in Queenstown – click to see our personal bungee jump pics. 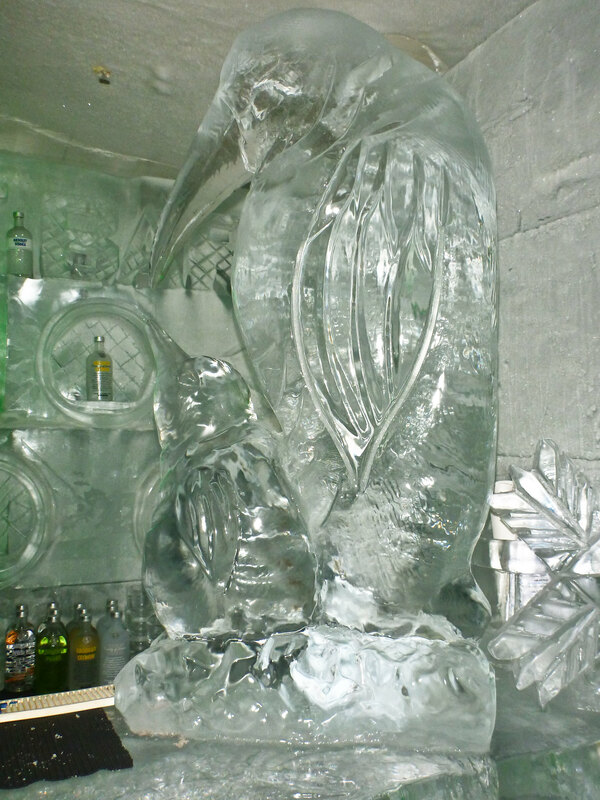 Ace!